that make up your battle. that you are in a battle. but two or three or four or five. It comes as no surprise that a soldier will find his or herself on the battlefield. and battling is what soldiers are called to do. right there on the front line. Yes, we are called to take our position. Yes, we are called to dig in our feet and hold our ground. Yes, we are called to stand guard and defend our faith. it is all up to God. what we don't always remember. We are not responsible for the outcome. and it also takes the "praise" off of us. God graciously and amazingly did just that. A couple of days ago, I was able to share the video of me speaking at his service with friends who were unable to attend. I just had a chance to listen to what you shared about Steve. My friend you are much stronger than I. I don't think I could have done that. It was very beautiful what you said. He would be proud of you. You are such a great speaker and a great blessing to others. God has really blessed you. You can do mighty things for Him. May He continue to bless you as you serve Him. I doubt very much that I am stronger than you. In the very heart of you is the strength that was in the very heart of me that day - God. 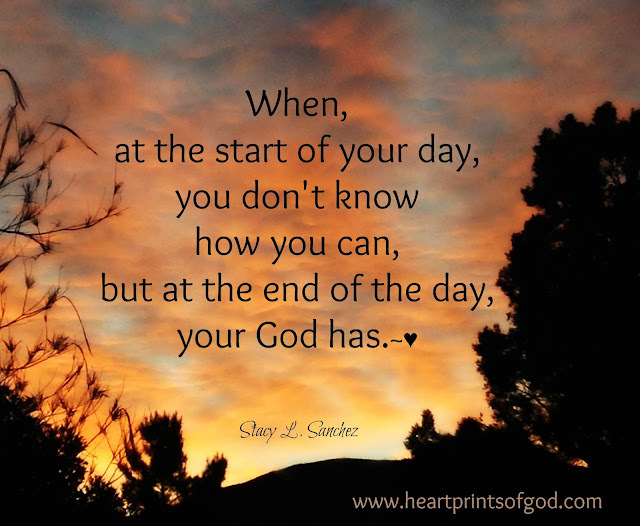 I knew I had to speak about Steve and about choosing to live for God that day and I prayed God would give me the words. I didn't write anything down before hand - couldn't of written any thing down if I tried - and when I stood to walk up to the podium I simply prayed, "It's all you, God. Speak." And, He did. He knew I wanted nothing more than to be able to personally greet all 198 people who came to his service and to speak. And, he granted me both. You never know how you will react or respond in a situation, but I am here to tell you God is faithful and He will do in you and through you what you could never ever do on your own. 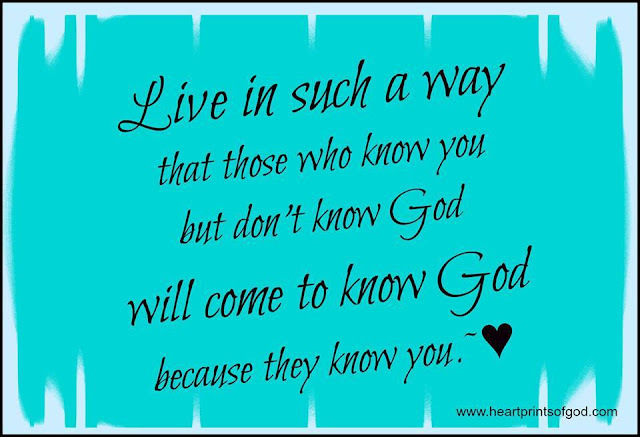 I am living proof. This is how we win the battle. that's what I am praying for you, Stacy. I pray He will shower you with unexpected blessings in unexpected ways." "Watch over my wife, Heavenly Father. Bring only people with good intentions across her path. Protect her from all evil and all harm. Bless her mightily in ways only You can. Use her to be a blessing wherever she goes. God willing, bring us both home safe and together tonight. 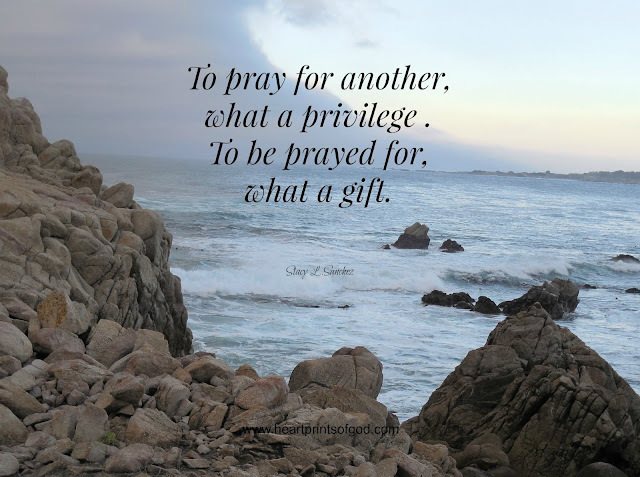 In Jesus' precious name, I pray." God showers me with the most unexpected blessings in the most unexpected ways. 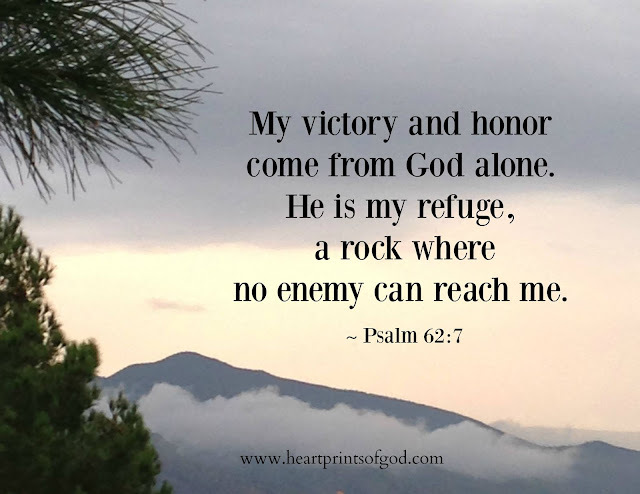 God brings good, stands guard over me, and blesses me mightily in ways that only He can. are being heard, honored, and acted upon. "My husband and son were wondering if they could have the honor of hooking up your air conditioner for you this summer." Two days after getting my garage door in working condition, the youth director at the church where I work, arrived at work in a truck pulling a flatbed trailer instead of his usual minivan. Little did he know I had a ton of wood in my garage that was looking for a home. By the time the sun went down that night, the wood was out of my garage and headed to his barn. in so many more that I don't. 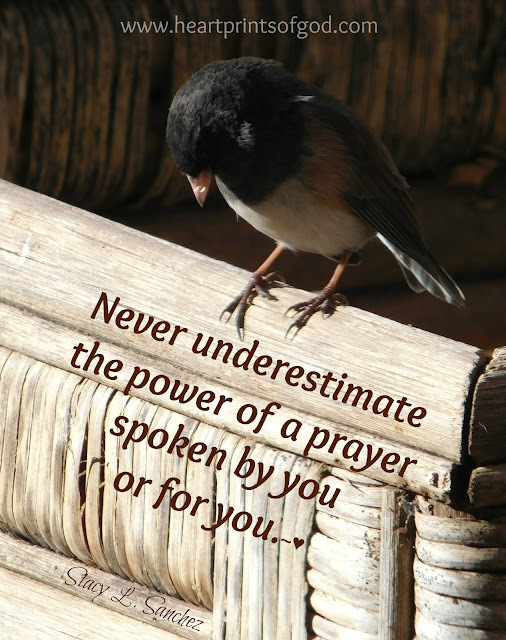 Never underestimate the power of a prayer spoken by you or for you. or say our last Amen. Eh - ok. Just been bluer than blue, sadder than sad. Anything particular happen or just another sad day? No - work has been fine. It's Steve not being around that's the problem. Ya. That's a big problem. I'm tired of him being gone All. The. Time. I'm tired of being me without him. You want the team back. Yes!!! Tired of being alone. I'm sure you wish it even more. Can't even imagine your life right now. Just wish I could help take the loneliness away. There is no life in my life now - that's the problem. Yes indeed. That is the problem. And, I can't do one thing about it. But, I'm so very proud of you. It's some of your best writing. It's just where I'm at. It's a choice to let others read about your pain. You do it beautifully while helping others deal with their pain. And, I hope someday you will get to see the ripple effect. The help you give others through your raw words. So proud of you and your strength. I always think "who would want to read this? Read about someone else's loss?" Cause I don't want you to explode! I think your writing will be your survival tool through this journey. Maybe not now, but years to come. 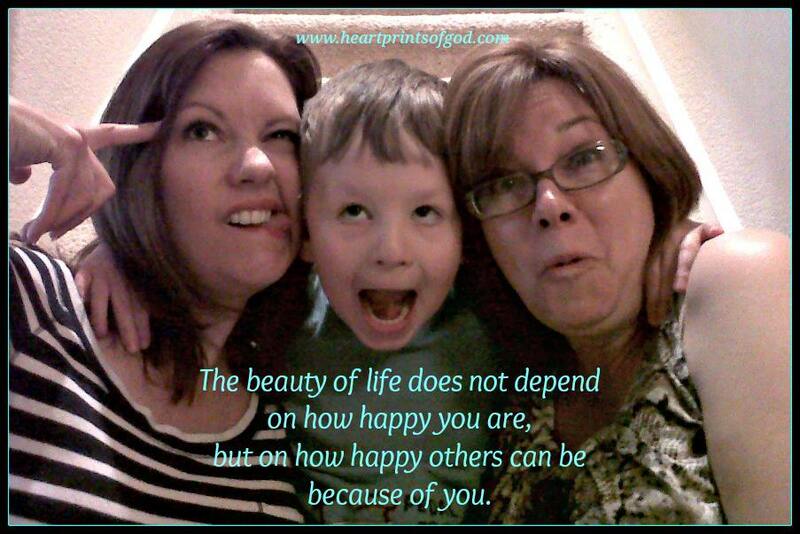 Amazingly, I do get quite a bit of feedback from people going through their own heartache. and giving a voice to feelings they can't explain. I am trying my best to make it all count. "Use your gift, Stacy. Keep writing. I guarantee you people will keep reading." I love you, too. With my whole heart. Thank you for always being there, for listening, understanding, being honest, cheering me on. I'm SO thankful I still have you. You always got me girl!!!!! Just wish you had me closer! We got to change that. or they might not be as many and as vivid as here. The answers will come at the right time. I'm just praying for God to take care of it all. Sounds like a good prayer. that I'm going to be ok.
Just don't always feel it. Yes. He's going to take care of you. He loves you more than me! Love you, too. SO MUCH. I hope I get good sleep, too. Up with the baby from 10 - 1 last night. He takes after his momma. Hope you sleep well, too. Here's to major zzzzzzzzzzzzzzzzzzzzzs tonight! I feel more settled in my heart now after talking (and crying) with you. You are. Always have been. sometimes, no one around you even notices. have been the very instrument through which I have felt the touch of God. only when someone chooses to walk into my sorrow. Such was the case a couple of weeks ago. I was standing in the church foyer visiting with a group of elderly ladies. The service began and not wanting to miss what was happening inside, the ladies - all but one and myself, headed into the sanctuary. "Stacy, do you realize all of us women who were just visiting here together are widows?" and spilled out. . .
just as a family was walking in. I had had the honor of spending much of my early days as Director of Children's Ministries growing closer to Jesus with the children of this family. these children are well on their way to adulthood. and then without missing a tap of her finger went right on back to her walking and texting. then there was her brother. but the glance he gave was enough to see. Then, as quick as he had come, he headed into the sanctuary, and was gone. and God used him to bring immeasurable comfort to my heart. He could of looked the other way. He could of pretended he didn't notice. He could of walked on by. 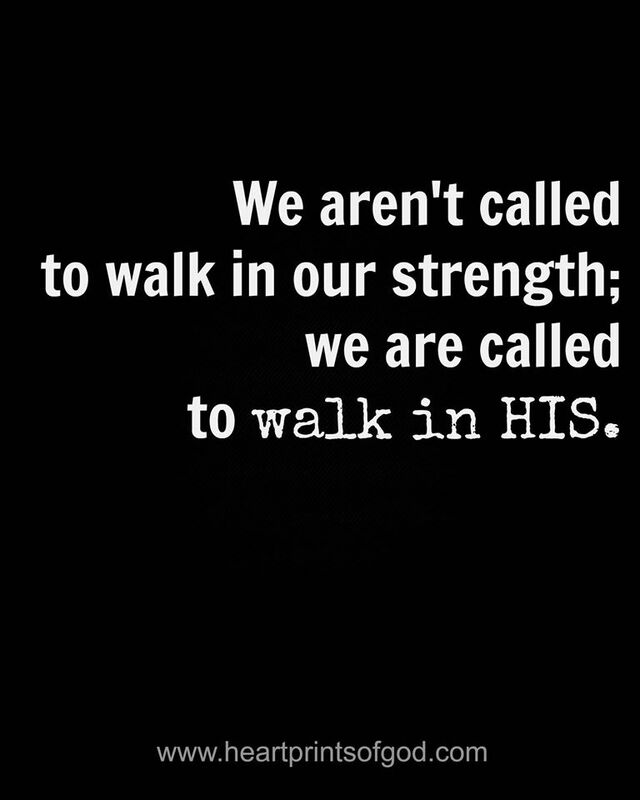 if we are willing to walk into the need he places before us. Casually glancing at it isn't enough. Nonchalantly acknowledging it isn't enough. Quickly gesturing at it isn't enough. we have to be willing to purposefully and intentionally walk into the need. God can use us to do what only He can do. I felt the very arms of God wrapped around me. this precious heart chose to walk into my sorrow.